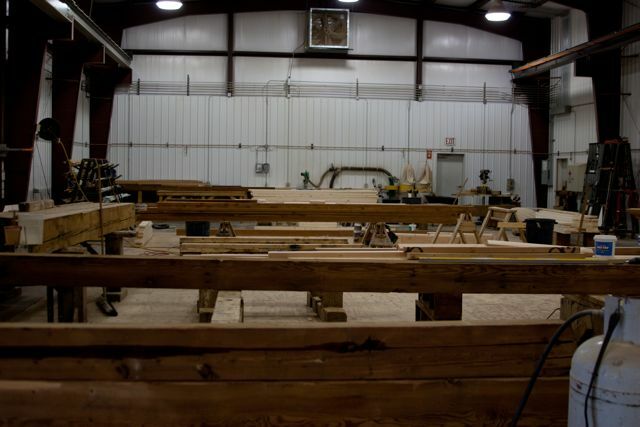 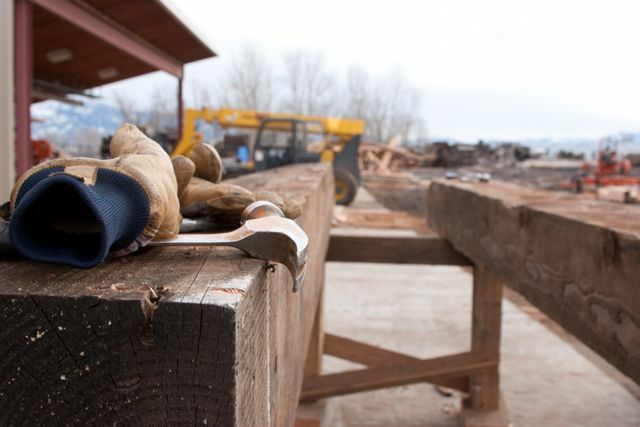 Welcome to Montana Timbers, we are all full service reclaimed lumber yard and milling facility located in the heart of the Gallatin Valley. 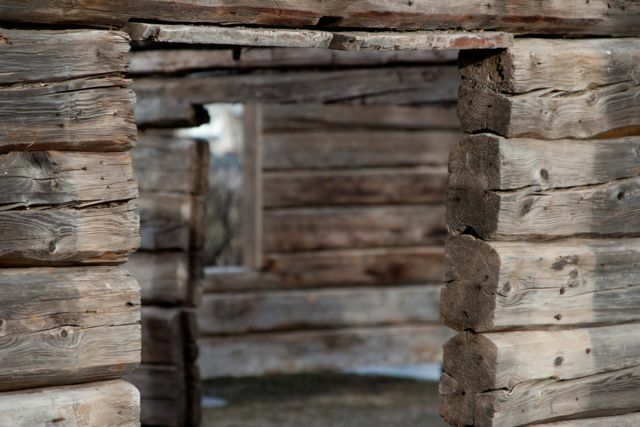 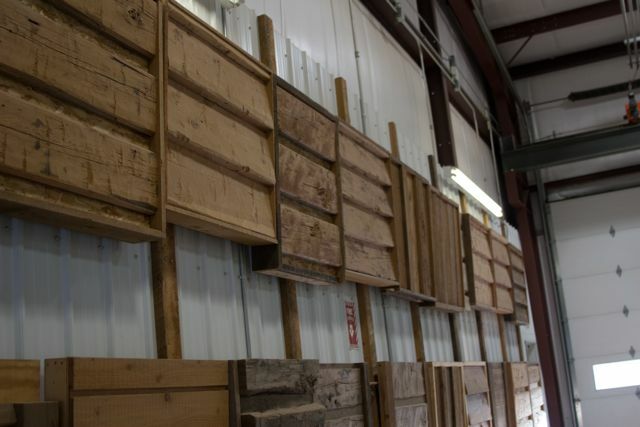 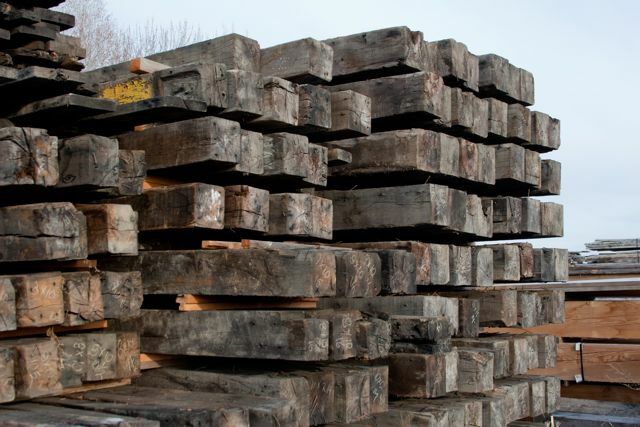 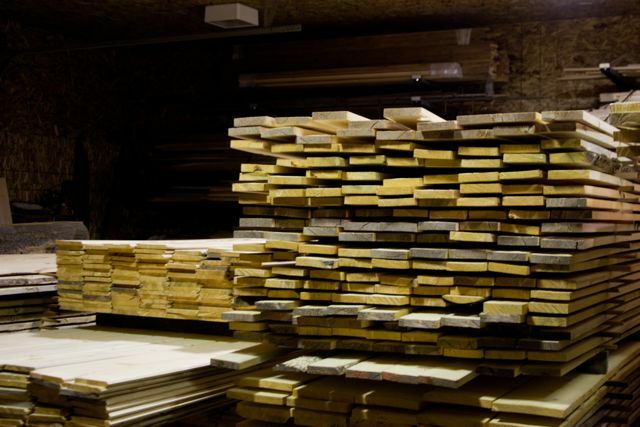 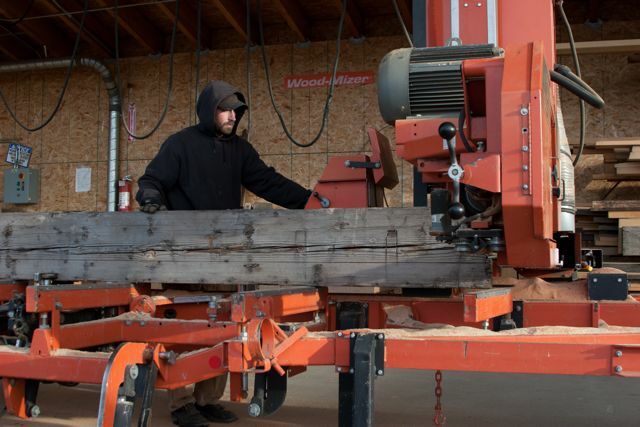 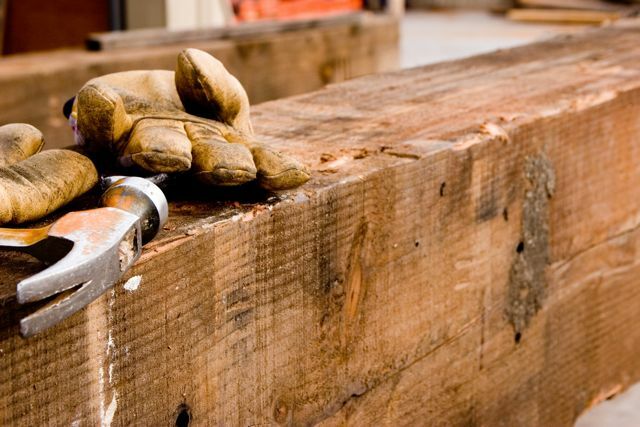 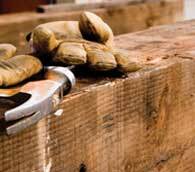 At Montana Timbers we work with folks all over the United States and Canada to salvage as much wood as possible from obsolete or condemned Structures slated for demolition. 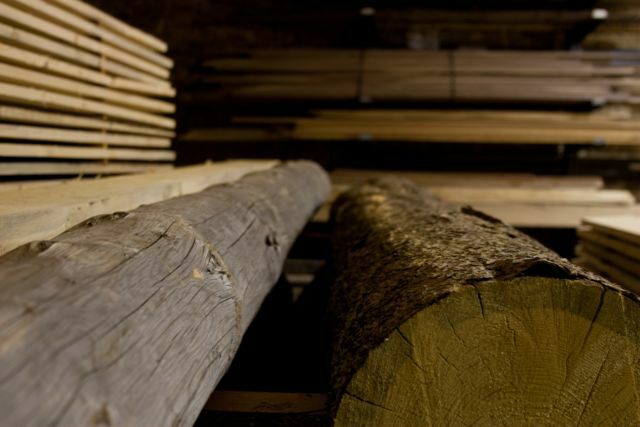 That wood takes on a new life in your next project, whether it is a banjo maker buying one board of reclaimed Maple to make a new banjo neck, or your dream home comprised from a variety of reclaimed Douglas Fir timbers. 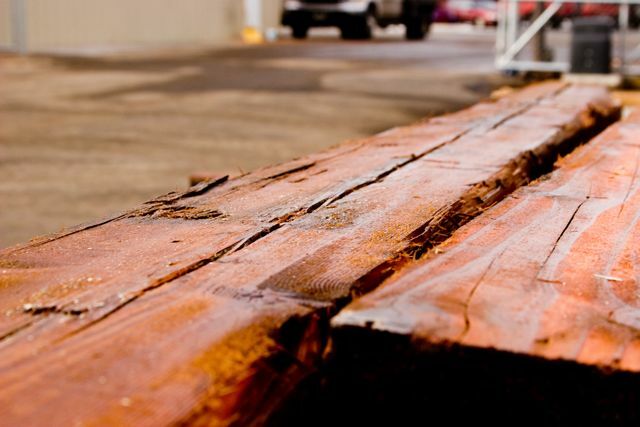 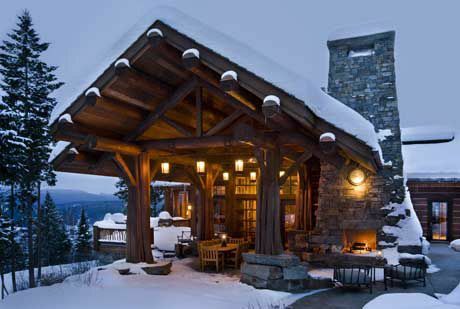 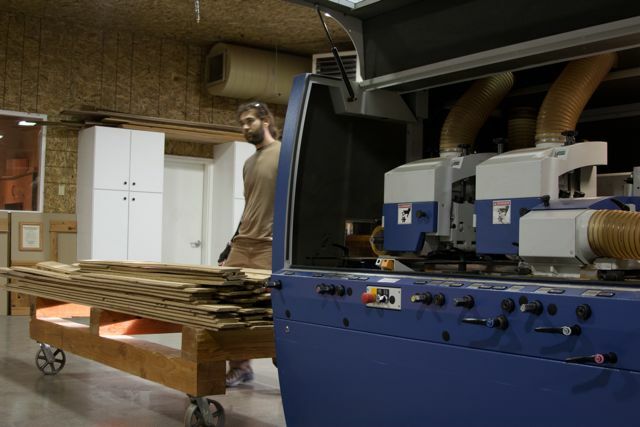 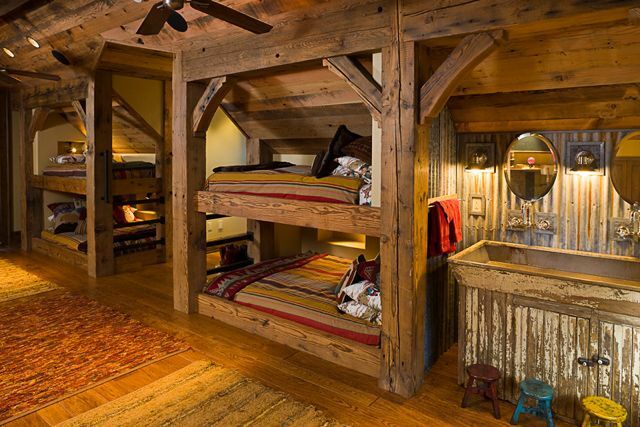 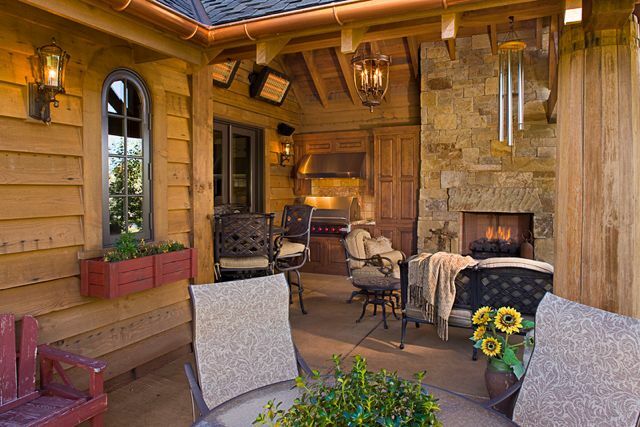 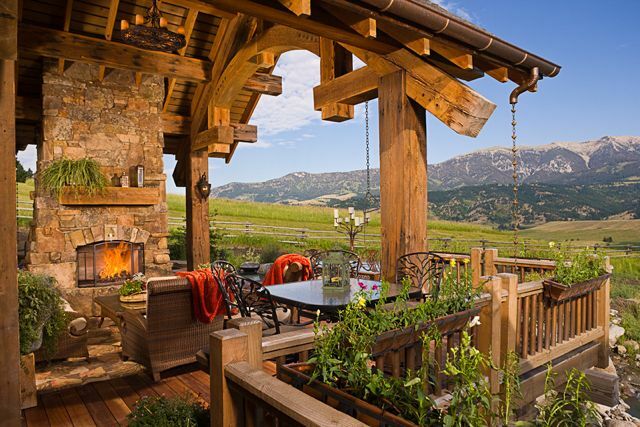 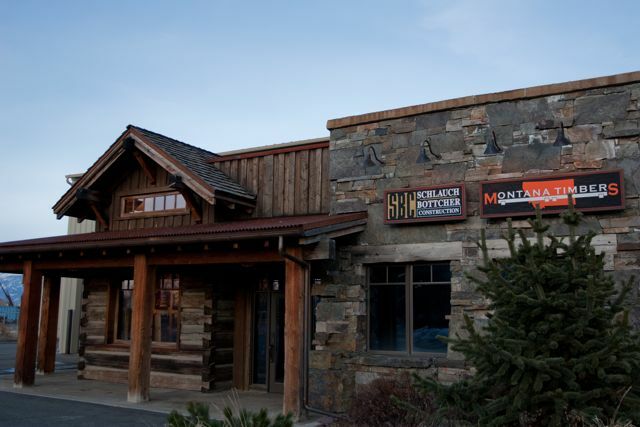 Montana Timbers has the materials and the know how to make your Dreams a reality.